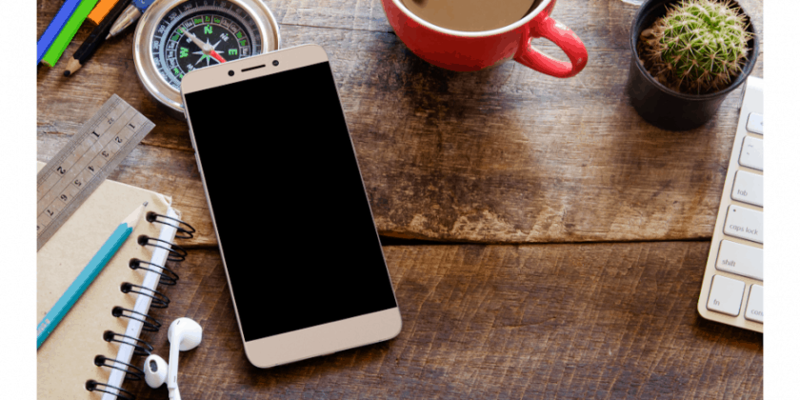 LeEco has launched its ecosystem membership program in India, coupling with its “Made for India” Superphone Le 1s Eco. The announcement was made in collaboration with Eros Now, YuppTV and Hungama, at a packed event in Mumbai, along with youth heartthrobs Sidharth Malhotra and Jacqueline Fernandez. LeEco claims to redefine entertainment from Ordinary to Super with its ecosystem membership program. At the event, LeEco announced its Supertainment package for Rs 10,899, including Le 1s Eco for Rs 9,999 and a one-year membership fee of Rs 4,900, and a LeEco offer of Rs 4,000. For the first flash sale in Flipkart at 2pm on May 12th, LeEco will offer the Supertainment package at a jaw-dropping price of Rs 9,999. The registrations for this will start from 2 pm on May 3, 2016. LeEco unveils first ‘Made for India’ superphone with Supertainment package 0 out of 5 based on 0 ratings. 0 user reviews. LeEco brings Boundary-Breaking Ecosystem model to the U.S.